PROSPECTIVE STUDENTS - START YOUR JOURNEY HERE! See additional requirements for International Students, Gap Year Students, and Post Graduate Students. 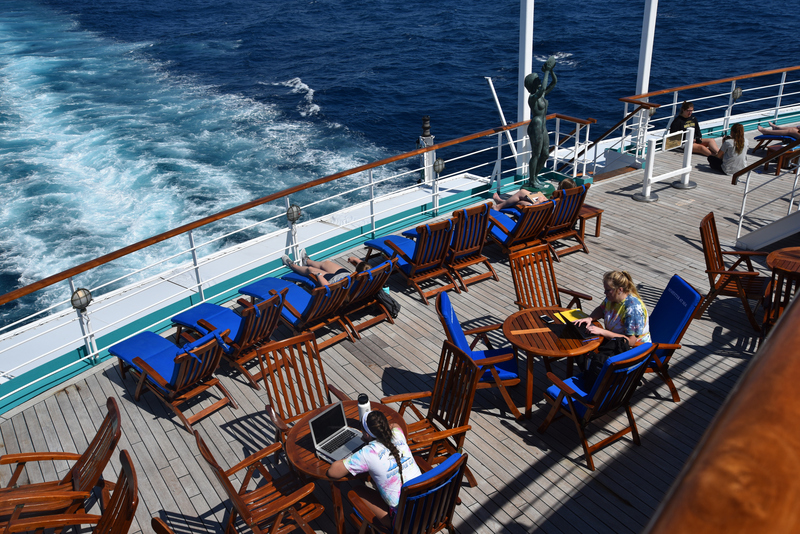 Are you interested in Semester at Sea but not quite ready to apply? Let us know and one of our admission counselors will answer any questions you might have.